If you’re a homeowner, it’s more than likely that when you think about improving your home your mind immediately fixates on technological upgrades, updating your furniture, or maybe even landscaping your yard. What about your plumbing though? 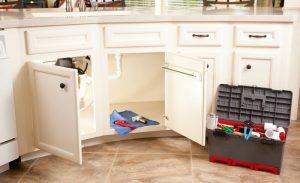 The plumbing in your home is one of the most important aspects of your home comfort. The problem is that you might not realize this until something starts to go wrong with this system. 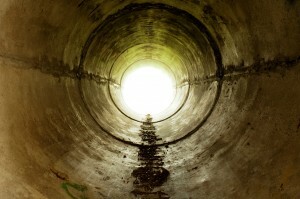 If you’re on the hunt for great drain cleaning in Champaign, IL then make sure you contact our team. We’ve worked in the area for years, so we understand the area and know what it takes to leave our customers satisfied. No other room in a house contains as many pipes and plumbing fixtures as the bathroom. This makes sense when you consider that most of the fresh water used in a house goes to the bathroom appliances. The toilets, sinks, bathtubs, showers, hot and cold water lines, and drainpipes in any household bathroom handle an immense amount of work. The drains in the average home are subjected to quite a lot of abuse by their owners. 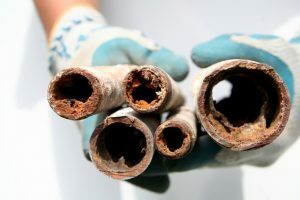 Not to say that homeowners are going out of their way to destroy their drain system. However, they often do either take actions that are bad for the drains or neglect to take actions that are good for them. If you’re interested in keeping your drains in good condition for as long as possible, you should follow the tips below. Drain cleaning is one of the best ways to make sure that your drain and sewer system stays in top condition. 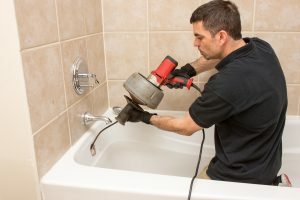 There are a wide variety of different ways to conduct drain cleaning, each suited for a different individual situation. You should always have your drain cleaning conducted by a professional, regardless of what method is used. Still, it helps to know a little bit about how these different methods work. There are a lot of various systems that run throughout your home, which you use on a daily basis, without even thinking about them. Your drain and sewer system is one of those. The drains in your home are vital for keeping your plumbing system operating properly. It’s also often neglected, since it doesn’t demand a lot of attention when it’s working properly. If you want to avoid the many problems that neglecting your drains can cause, it’s a good idea to have them cleaned on a fairly regular basis. If you’re not sure whether or not your drains need cleaning, have a look at the warning signs below. As you hopefully already know, store-bought drain cleaners are a terrible way to deal with clogs in your pipes. Professional drain cleaning services are the best way to deal with waste buildup or other obstructions in your drain and sewer systems. For you, that means that the entire process consists of phoning a plumber you trust and letting them handle it for you. Just because you won’t personally be handling the equipment, though, doesn’t mean that you would not benefit from knowing a bit more about the techniques involved. There are two primary methods used for most drain cleaning procedures: hydro jetting and drain snaking. 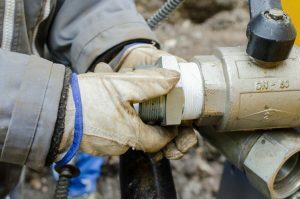 Each of these methods has their own set of advantages, and are useful in different drain situations. Let’s go over a few of the pros and cons of each.